If you’re wondering how on earth can you use Facebook to get people to your website, we’ve prepared this guide for you. Facebook is still a brilliant platform for reaching your business goals, and it doesn’t matter if you’re a B2B or B2C business. 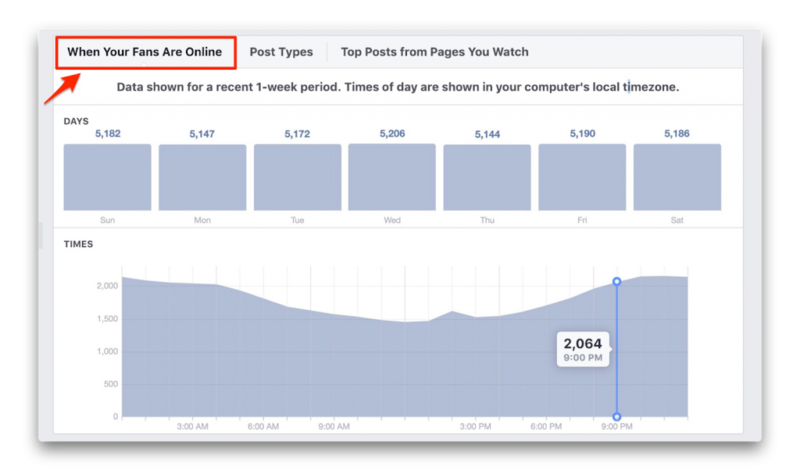 Facebook offers tons of tools and capabilities for you to connect with your audience regardless of the place and time. You can use it for anything. You can raise awareness, promote your products, provide customer support, or offer an avenue for your people to share ideas. With a little creativity and these 10 tried and true tips, you can drive traffic from Facebook to your website. Think of your FB page as a gateway to your website. It gives your social media audience a sneak peek of your brand. If you haven’t yet, optimize your page in a way that engages people and makes them click through the link to your site. Successful fashion company Stella & Dot did their Facebook page right. In their About tab, notice that they wrote information that potential consumers needed to know. Like Stella & Dot, you don’t have to fill out everything. However, include details that matters. Also, don’t forget to include the URL of your website. 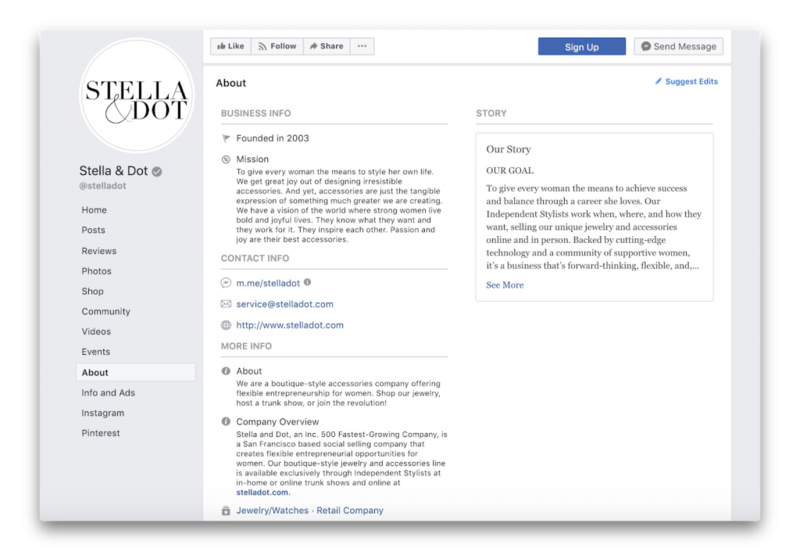 In addition to providing useful company information, Stella & Dot emphasized their branding with the use of a high-quality and engaging profile and cover photo. Take advantage of Facebook’s call-to-action buttons. These CTA button options include Book Now, Contact Us, Send Message, Call Now, Sign Up, Send Email, Watch Video, Learn More, Shop Now, See Offers, Use App, and Play Game. Most of these options lead people to your website. For example, buttons like Sign Up and Learn More. Now that you’ve got your Facebook page set-up, pique your audience’s interest by posting updates. How to get traffic from Facebook through updates? 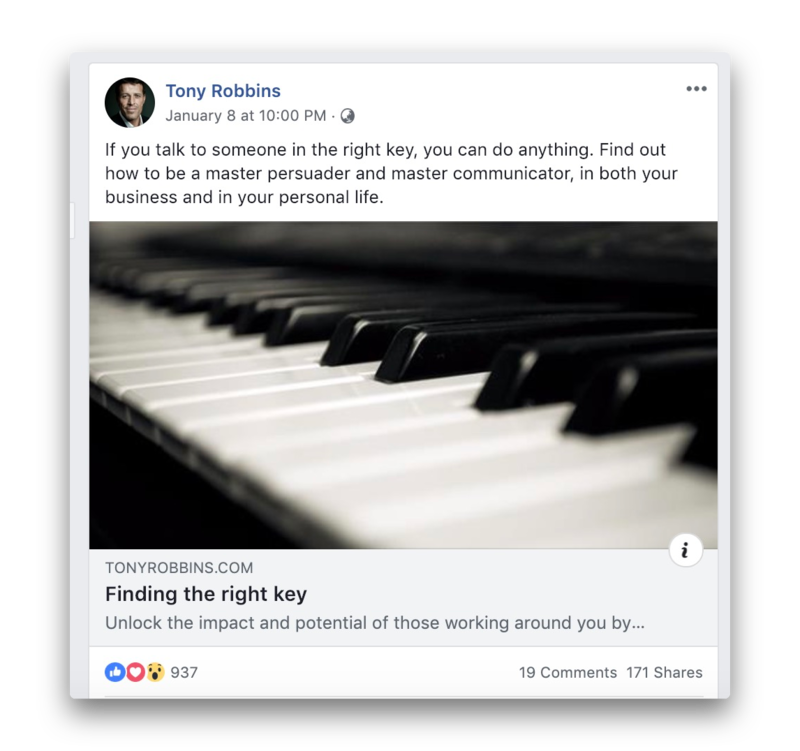 Tony Robbins shares blog updates 3-5 times in a day on a daily basis. Your posting schedule doesn’t have to be like Tony’s. So how often and at what times you should post on Facebook? Base your schedule on these insights and stick to that posting schedule! 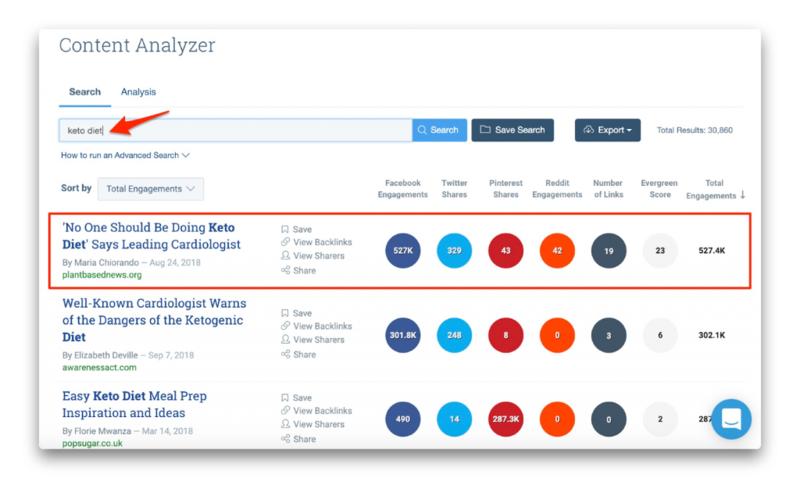 Ever heard of BuzzSumo’s Content Analyzer? Content marketers swear by this useful tool which reveals the most popular content on the web. Simply type a keyword into the tool. Based on my searched topic “keto diet,” the post on plasntbasednews.org received the most Facebook engagements — 527K. Make sure you figure out why a post worked so well. You can create a similar post, make it better, or find another angle. In a click of a button, Facebook can make a regular post of yours attract more eyeballs. This is what their paid option, Boost Post, promises. Boosting your posts helps your promotions get traction and ultimately drives website traffic. While it doesn’t give you free traffic, it helps you target the audience of your choice based on location, interests, gender, age, and more. You can boost any type of post — be it video, link, or status update. You can also decide on your budget and the number of days your post runs. To boost a post, go to your Business Manager account. Select Post and Post Types. Click the blue button beside the Engagement result. 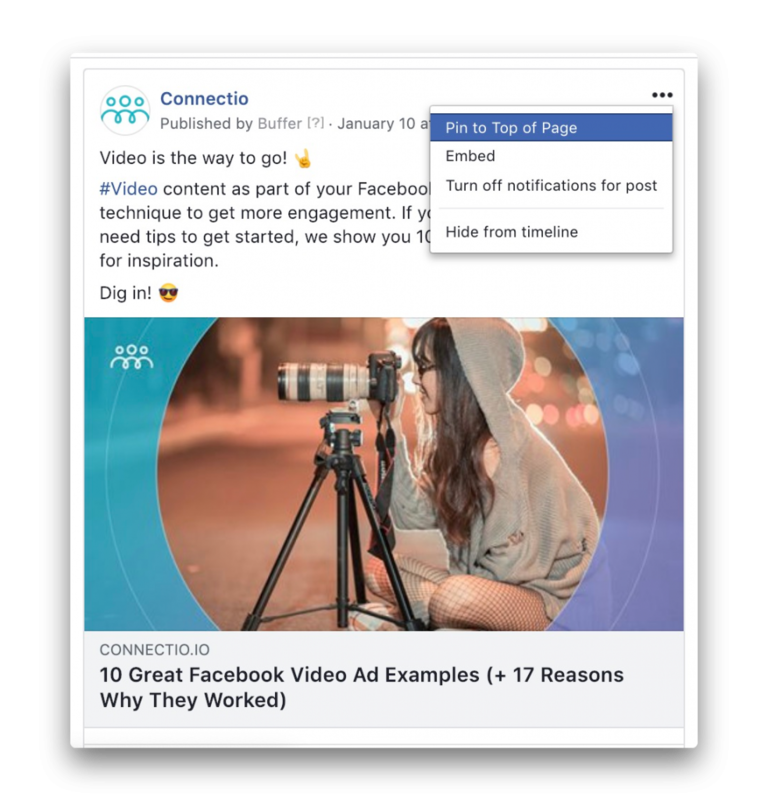 Here at Connectio, we offer tools that make your Facebook ads go from zero to hero. That’s because we know the unbeatable benefits of Facebook Ads for your business. Now you might be curious: what is the difference between an ad and a boosted post? Facebook Ads offers more advanced capabilities. It’s the next step after Boost Post. It allows you to choose different placements and use highly advanced targeting. More importantly, Facebook Ads gives you specific objectives to choose from that meet your specific goals. One of these objectives is Traffic. Others include App Installs, Reach, Lead Generation, and more. 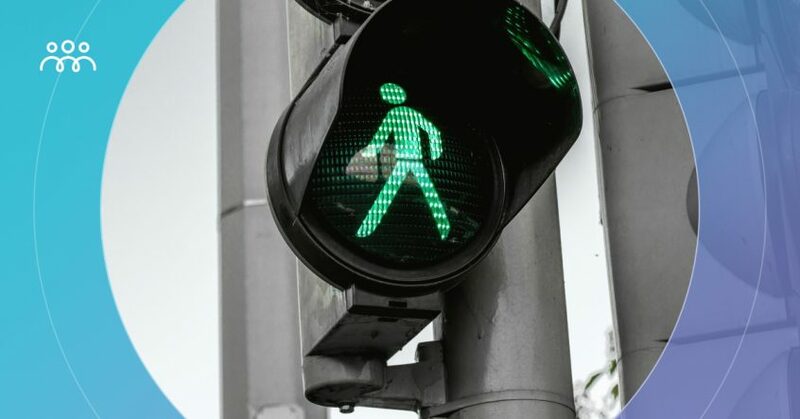 Check out our guide to know the complete list of ad objectives this year. Part of learning how to get traffic from Facebook is leveraging email. How is that possible? Before I explain, let me share with you an experiment where I got 50% more sales. In that experiment, I promoted my product UpViral to my email list. I divided my email list into two groups — A and B. Group A only received my promotional emails while group B received the same emails PLUS was shown UpViral ads on Facebook. Can you guess which group converted way better? That’s correct — group B. Here, we see that combining email and Facebook Ads brings better results than using one of them alone. For group B of my case study, I used the strategy called email retargeting. If you’re thinking of diving into email retargeting this year, ConnectAudience helps you succeed by targeting specific subscriber behaviors. Whenever a new iPhone is released, hundreds of people wait in line outside Apple stores. 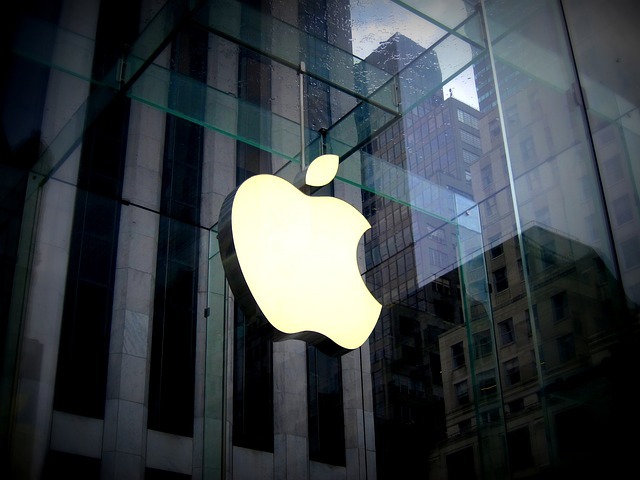 Passersby are under the impression that the new iPhone must be so special. This scenario is a typical example of social proof. Do you have a Facebook post that performed really well? Meaning, it gained more reactions, shares, and comments than other posts. If you can’t give an answer, just head over to your FB page’s Insights section to check your posts’ performance. Pinning a Facebook post is a smart hack to triple your traffic since it’s what people see first when they visit your page. Contests are a brilliant means of driving traffic to your site if you’re being strategic with them. Social media is a good place to run contests. 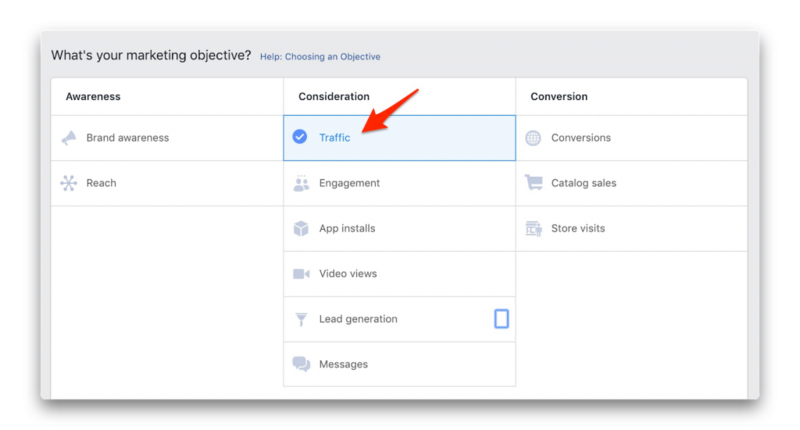 So… how to get traffic from Facebook using an online contest? Here’s the answer: Make sure that your contest is shareable to Facebook. Your contest share page should incorporate a Facebook sharing icon. Once people enter your contest from Facebook, require them to visit your blog, comment on your post, and share your contest. The following contest steps will drive blog traffic and engagement and get people sharing your campaign. Something amazing happens when you try to get more personal with your audience. Being authentic helps you connect better with people and build trust. It shows you’re human. That, in return, raises people’s curiosity about your business, driving website traffic along the way. 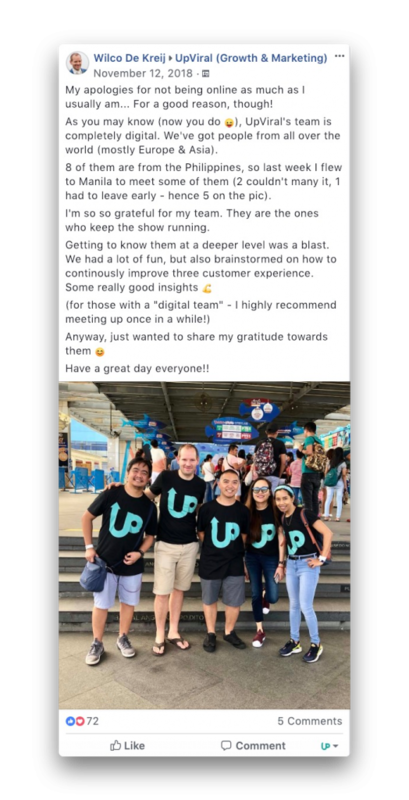 November last year, I visited my team in the Philippines. We had a great time together. I was willing to share that fun with my Facebook fans, so I did! What’s Your Best Way to Get Traffic from Facebook? Did you try any of the traffic driving strategies above? If you were to ask me which strategy convinces me the most, that would be #5 — Run Facebook Ads. FB Ads will help me get faster results especially if I target the right audience. What’s your best tip? I’d love to hear it in the comments section.